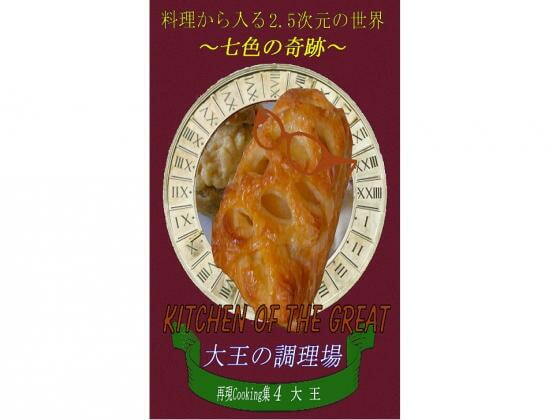 The food appreciation series that showcases dishes popular and obscure. This volume is distributed concurrently at DLsite and Comiket 85 in winter 2013. Includes 2 recipes (+ 1 unreleased), plus bonus.